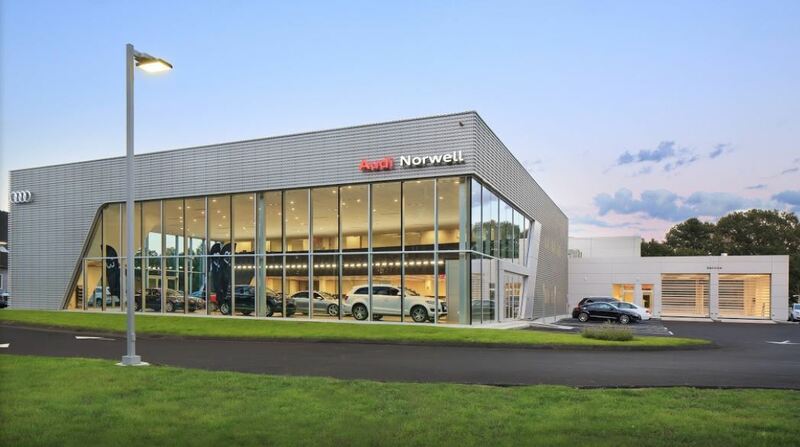 Please come join the North Atlantic Audi Club for a dealer event hosted by Audi Norwell in Norwell, Mass. 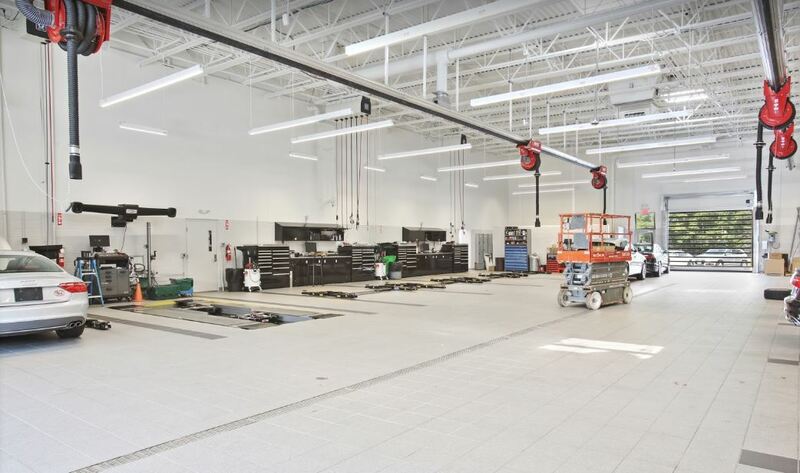 Aside from a chance to “kick the tires” in the showroom and chat with fellow Audi enthusiasts, we have a number of activities planned, including a tour of their new facility, a presentation on the new 2019 models and a tech talk. 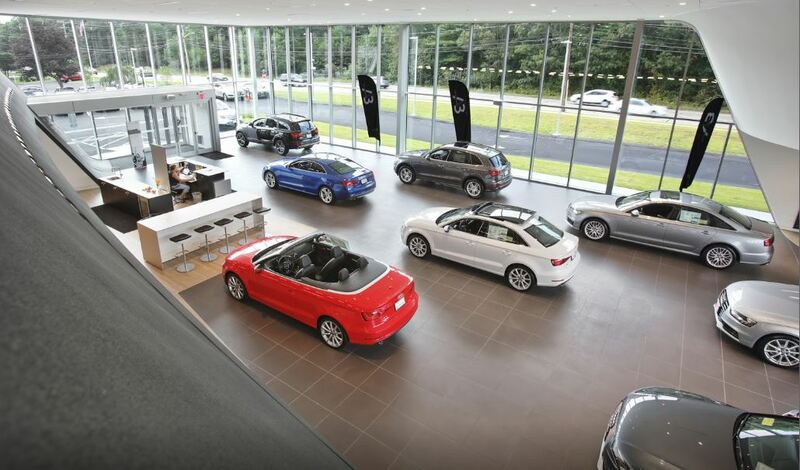 If it can be arranged, we will have a demonstration of mobile wheel repair, protective film application or paintless dent removal Audi Norwell is generously providing a light lunch and refreshments, and a raffle for various Audi-centric prizes could break out too.